Song of the Day from Joe D'Amico, White Horse from the upcoming album "Asleep In My Shoes" due mid February. 3 video sessions from Chris Bathgate that are a must see. 2 new songs with a classic thrown in for good measure...nice! 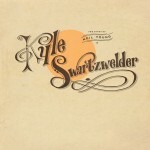 Kyle Swartzwelder provides a great EP of Neil Young tribute songs on his latest release - hear Cortez the Killer and fall in love with it now! 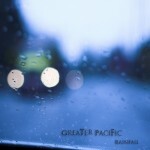 Greater Pacific release “Rainfall” on Yer Bird Records today! 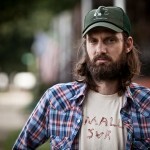 Greater Pacific release 6 tracks of molasses slow country folk on Yer Bird Records today. Listen and watch the lead off track "Distance"
Video for "Free" from Kele Goodwin's aptly named debut album on Hush Records "Hymns". Recommended for those finger pickin' folk fans of Nick Drake...highly recommended. 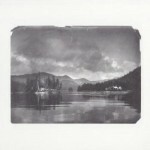 Feature track from Caleb Stine's fantastic I Wasn't Built For A Life Like This album. Enjoy, "My Service Isn't Needed Anymore".